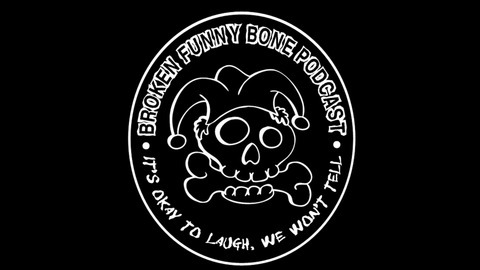 Broken Funny Bones is a weekly comedy podcast. We have a rotating cast of co-hosts that will keep you entertained all hour long. We blend improvisation, party games, comedic banter, and surprise guests to bring you a show you won't want to miss. This show does have an explicit tag so please make sure you have your ear buds in at work and no children around. But remember... IT'S OK TO LAUGH, WE WON'T TELL! 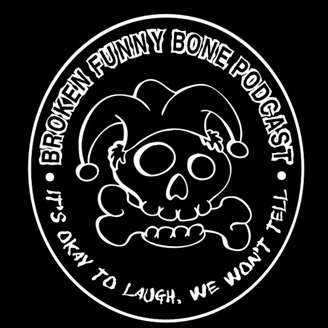 EP33 "YELP, I NEED SOMEBODY"
EP30 "THIRD AND LONG TAINT"